AngularJS is an open source JS framework that performs the DOM manipulation and integrates all the necessary features offered by the directive. Two-way data binding is one of the primary functions of AngularJS. When a visitor interacts with the interface and renders an input, the view and the model are synchronized, and then the model’s logic is automatically executed and the DOM gets updated. 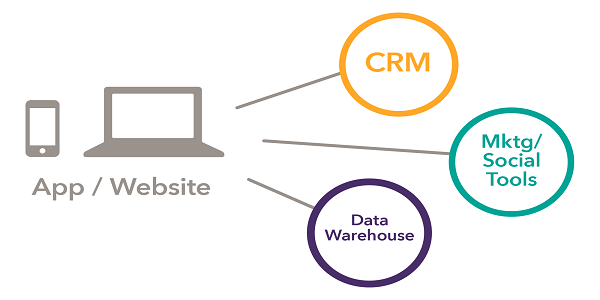 It manages your elements and serves as the pipeline that integrates them. As AngularJS is the inter-mediator, developers don’t need to worry about writing shortcuts between the components to make them fit easier. You can also use the HTML to determine the execution of the app. HTML comes with special attributes that can help you determine which controllers to use for each element. Directives are the great ways of Angular that can help you embed extra functionality to the HTML, without any complication. This means you can add unlimited elements to the HTML such as <grid></grid>, <accordion></accordion>, etc to encourage DOM, without even manipulating it. The app only assigns attributes to elements to generate an additional functionality. Well, HTML obtains this by allowing you to create your own HTML elements. You can pull all your DOM manipulation code into directives to divide them out for the MVC applications. 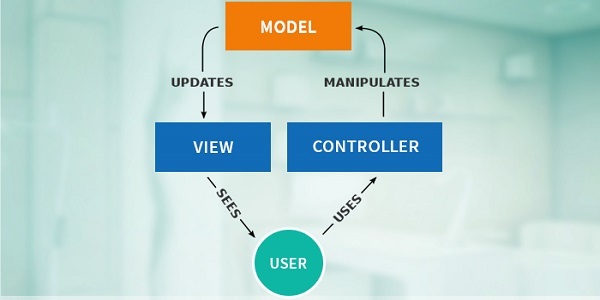 It enables MVC app to update the view with new data. Conventionally, the view extends the DOM to display data and manipulates the DOM to embed behavior. But with Angular, DOM manipulation code is inside the directives and not in the view. It means Angular sees the views like the HTML page with placeholders for data. This way of seeing at the view integrates beautifully with the user interface designers. In fact, the user interface designers can concentrate more on the view by summarizing the DOM manipulations and jQuery calls. Instead of using traditional data models that are gatekeepers of data and server syncing, you should use Angular’s data models that are plain objects and behave more intuitively and deliberately. One of the biggest advantages of using Angular is that you don’t need to write more code while developing you web based projects. It means you don’t have to write your own MVC, plus the view is defined using HTML. You can easily write data models without the use of additional features. To an addition, Data binding stops you putting data into the view manually—simplifies the entire procedure. As directives are different from app code, so they can be written by another team in parallel with least integration issues. Overall, Angular lets you write less code and offers you more flexibility and extensibility when it comes to developing high-end web applications. Filters simply filter the data before they actually reach the view. It also adds formatting decimal places on a number, reversing the order of any range and filtering an array regarding on a parameter or implementing pagination. Filters are created to idealize the functions that are separate from your app, but are only involved with data transformations. A PubSub system is quite a common tool that endures for decoupled communication. Most of the PubSub implementations available on the web are not context aware. So, you want a PubSub message that is more accessible only by children of a particular knob, or only readable by the ancestors of a specific child. In other words, sometimes you don’t need unrelated MVC elements regarding your messages. But with the PubSub system in Angular, you can precisely send a message to all children controllers, while emit () will send a message to all ancestors. Simple and efficient! However,PubSub is not the only way to communicated between the controllers. You can also rely on data binding that allows other controllers to update their views while changing properties. 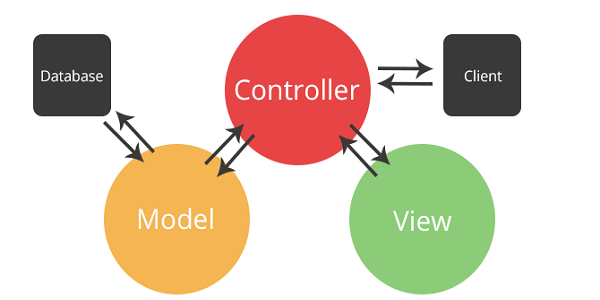 Controllers in Angular play a significant role by helping you to manipulate the scope. For instance, you can make a use of prefill data into the scope from the server/implement business logic validations. It also syncs up to a server with an aim to manage an offline data store and reveals methods to pull or push data from and to a server. In fact, you can use it to create a resource sharing service that enables different controllers to share the same resources. 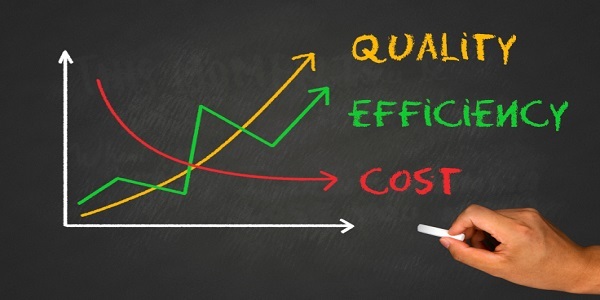 Since all your controllers depend on DI to pass it information, the unit tests of Angular can usurp DI to perform unit testing by injecting mock data within your controller and measuring the output and behavior. With the use of Angular’s unit testing function, you can test your apps by setting up individual test pages that create one component and then interacting with it to make sure whether it works or not.